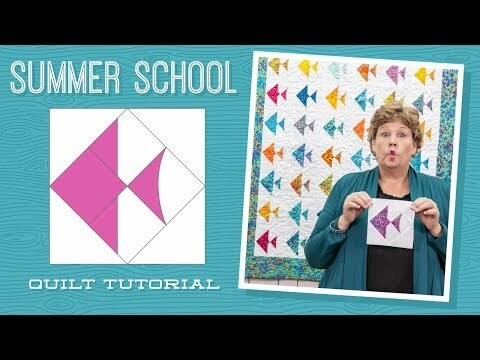 Summer School Quilt Pattern by Missouri Star - Missouri Star Quilt Co. - Missouri Star Quilt Co.
One fish? Two fish? No! This fun quilt features an entire school of fish swimming by. Pick up a colorful package of your favorite 5” squares and stitch up a quilt that will delight any ocean aficionado in the family. Finished size: 42 1/2" x 48 1/4"